Enough is never enough: Breaking Bad & the 97th Rule of Acquisition | The Hypercapitalist | Money is all. I took the last month off from posting on my blog. This was a nice break to reflect on what I had already written and consider what I will write about. I hope your summer was a productive as mine was. When someone asks me how much money I would like to make, my answer now is always “all of it”. 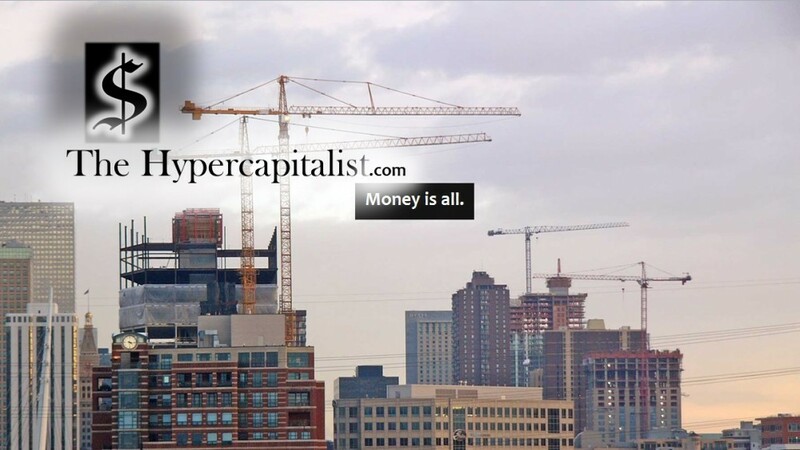 I am a hypercapitalist. I put a lot of value on the almighty dollar. Does that make me shallow and materialistic? Absolutely not. I realized a long time ago that money affects everything in society. Everything has value. Everyone has a price. Do you go to your job and work for free? No you don’t. One could argue that they dedicate all their time for doing volunteer work. Yes that has its place too. I do volunteer work but that doesn’t pay my phone bill or gas for my car. I still need money for all of those things. Where is going to come from? For many years my philosophy was always having enough money to live comfortably and not worry. Now people have taught me that I won’t be comfortable until its all mine. Whatever I have is never enough. I am in the empire business. Does that mean I will keep it all to myself? No, not at all. I plan to share. There will always be people in need. You can do that too. Just remember not to negotiate with beggars. Its bad for profits. Always reach for the stars!! You may not get there but you will land somewhere comfortably in the middle. The way to building an empire is always to think big. Complete your daily tasks while always thinking 5, 10, 100 steps ahead. Look at the big picture and set goals. Get that first admin job with the goal of being a CEO someday or president of the United States. This is where a healthy level of greed comes in. Make sure you have enough, but not so much you choke on it. Maybe you will never wind up being the CEO but wind up being a high-paid consultant for CEOs. Or maybe you wont become president. Maybe you will be governor of your home state and find its perfect for you. Life has many turns, but always remember wherever you are right now, you can always go much further. Keep pushing, cause enough is never enough. Funny timing. I was just going on my “I work here to make money” rant earlier today.